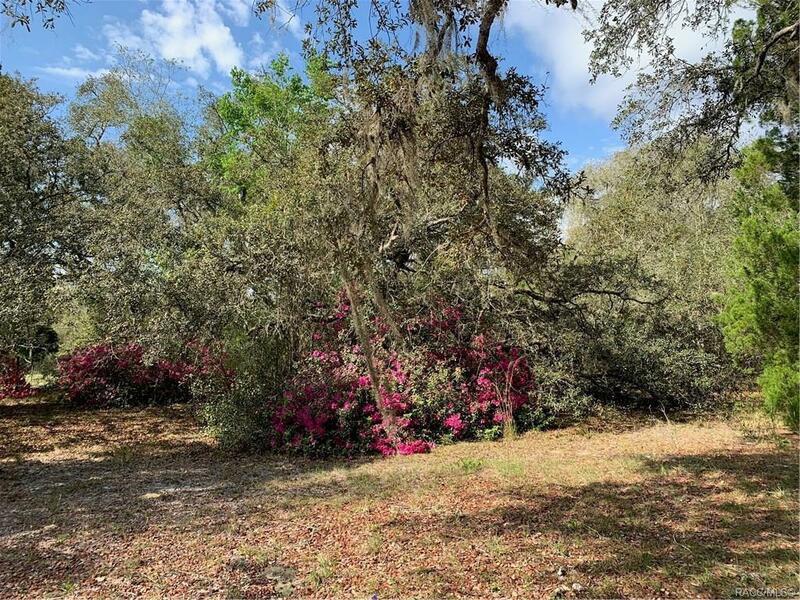 Large lot with water access to the Withlacoochee River- connecting you to Lake Rousseau and the Rainbow River! The home site would be good for a single family home or mobile home. Power pole on the property already! Situated close to the city of Dunnellon for shopping and dining. Lot can be split into 4 lots.